With the rapid growth of Internet technology, the number of consumers that do their shopping online has experienced explosive growth. On top of that, the growth in mobile device users has fuelled this trend even further. To obtain a share of this fast-growing online shopping market, the creation of an eCommerce site has become a necessity for many businesses. Is your e-commerce site not performing as well as you had anticipated? Does it have problems converting visitors into paying customers? Whether you need to design a new eCommerce website or you need a website re-design, ETRAFFIC Web Design can provide you with first-class e-commerce web design and development solutions. We employ a group of experienced and knowledgeable web designers and web developers who have exceptional eCommerce Development expertise. We concentrate on producing designs that are compelling, unique while developing sites that are optimised for search engines, loading, integrated with a content management system, and that are easily navigable for enhanced usability. The development specialists at ETRAFFIC can deliver leading edge ecommerce functionality that includes shopping carts, secure payment gateways, job portals, and many more. Why Use eTraffic’s Design & Development Services? 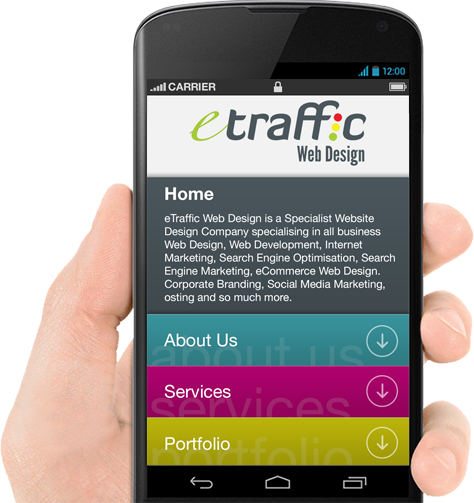 At eTraffic we make use of the most advanced technology and best design practices. Our aim is to make placing and comparing orders for your products and services a straightforward and user-friendly process. 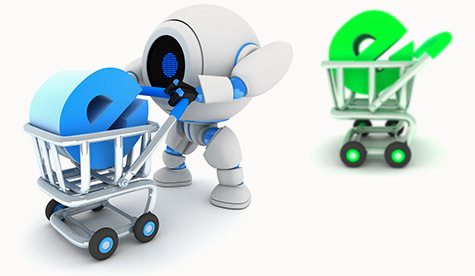 The e-commerce sites that we design and develop are based on fast-loading CSS layouts. Our designs are search engine friendly to assist you in getting a greater share of search engine traffic and enhancing your visibility on the web. We ensure that any inconveniences and hindrances are eliminated from the checkout procedure to ensure excellent usability for your customers and to increase your conversion rate. To learn more regarding our e-commerce design & development services contact our experts at 1300 877 151 to obtain a free quote. Let’s Discuss About Your Next Project!! I liked a @YouTube video youtu.be/VRwXLCn-D1s… Groomsmen Wedding Preparation! Our Firm has been using ETRAFFIC over the past few years since they built our new website. We now have 4 lead magnets from web assets created and a sales funnel which has facilitated our growth. Measuring SEO has always been a challenge in our line of work because of the referral channels however with the monthly reporting with smart goals attached we understand what is working and where we need to focus on. We would not hesitate to recommend David as a Marketing Partner and have been able to bounce ideas off him at the drop of a hat. After much deliberation we decided to engage a Marketing Agency to carry out our SEO & Social Marketing given how time poor we are and the advice that Dave provided gave us the confidence to execute on these strategies. Fast Track 2 years and we are now generating leads on the back of the rankings we discussed. It took a bit longer than we had expected but the tasks were communicated and results came. Great enthusiastic team who are always providing innovative ideas on how we can stay ahead.